The platform instantly converts creatives into any ad format, which means that regular ad creatives become non-intrusive ad messages on mobile devices. The purchasing process for advertisers and their trading desks is carried out via private marketplaces within the VIS.X platform with no need for further adjustments. VIS.X transforms and delivers existing advertising formats in real time. 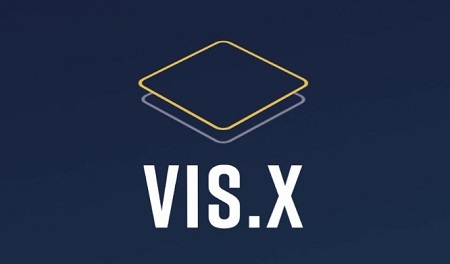 By integrating hundreds of publishers with access to this high performance platform, VIS.X enables trading desks to benefit from real-time scalability and international, brand-safe premium inventory for their media purchases. Oliver Gold, YOC’s UK Managing Director, added: “VIS.X integrates with all DSPs easily. This is something that has been lacking in this market and it will give our users complete control over ad creation and trading. Programmatic advertising is evolving and our new proprietary platform will ensure that YOC remains at the forefront simplifying workflow and driving efficiency for our customers.